Do We Need Any More Superhero Films? To celebrate their 30th anniversary, Take That are doing a run of shows in early 2019, including a date at Southampton’s St Mary’s stadium. It is the first time that Take That will have done a major show in Southampton, and is set for the 25th May. Take That aired a live Facebook video on Monday, teasing that there would be a world tour in 2019. 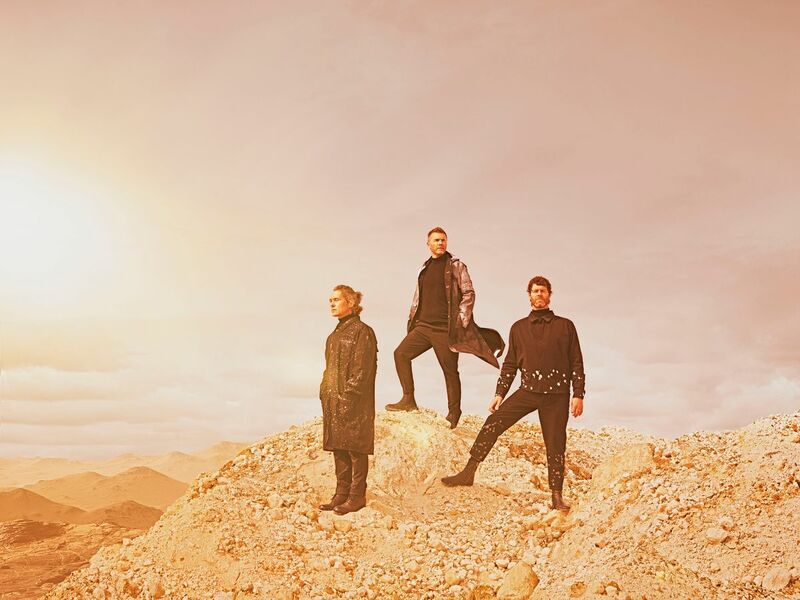 It is unsure whether all five members – Gary Barlow, Howard Donald, Mark Owen, Jason Orange, and Robbie Williams – will all be reuniting for the tour. Gary, Howard and Mark (the three remaining members) were in Southampton last year at the Mayflower Theatre, making a surprise appearance at the end of the musical, The Band. Tickets go on sale on September 28th at 9:30am. There is also a presale that begins on September 26th at 9:30am. A lazy and dramatic fourth year English student who also edits News in position of News Editor. Lover of tea, Netflix and reading all the books.